For a quick snack, rustle up kaki furai, which is Japanese for deep-fried oysters. The oysters are coated with Japanese breadcrumbs, also known as panko, which are deliciously flaky and addictive. Here's a tip I picked up from a Japanese housewife: When deep-frying, use a metal-mesh oil skimmer to remove loose bits of panko from the hot oil. This prevents unsightly bits of burnt panko from dirtying the oil or sticking to your food. Don't miss out on mixing your own tartar sauce. All you need is mayonnaise and a couple more ingredients to lend that zing. 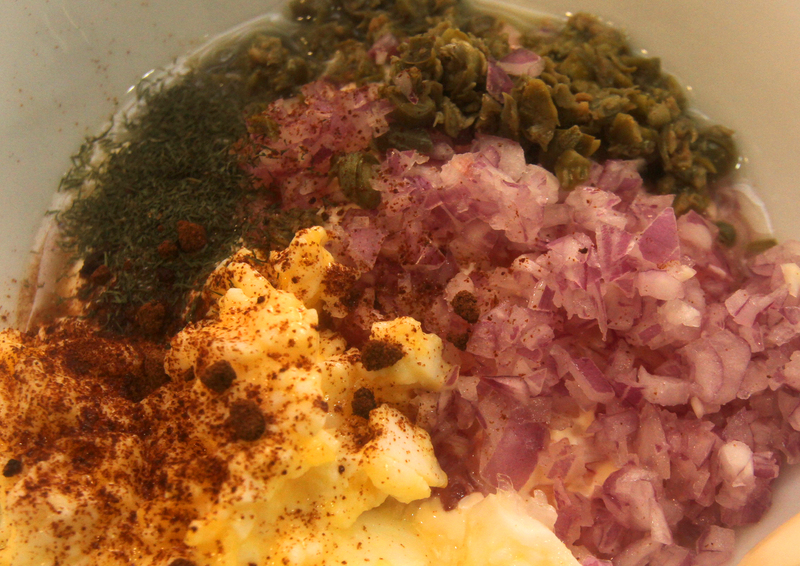 Prepare the tartar sauce two or three hours ahead so that it has time to sit and thicken in the fridge. It tastes even better overnight, but I won't suggest you keep it longer than that. The amount of ingredients given in the recipe will render more tartar sauce than needed for 12 fried oysters. You can halve the ingredients or a more obvious solution is to fry a dozen more oysters. 2. Mix well. Keep refrigerated until ready to serve. 1. Rinse oysters and place in sieve to drain off excess water. 2. Place on paper towel and pat dry. 3. Season oysters with salt and pepper. 5. Prepare wok or deep-frying pan and heat 150ml of oil. Keep oil on medium-low heat. 6. Lightly dip each flour-covered oyster in egg and coat with panko. 7. Gently place panko-coated oysters in the hot oil. Cook two or three at a time, for about 1½ to 2 minutes each. 8. 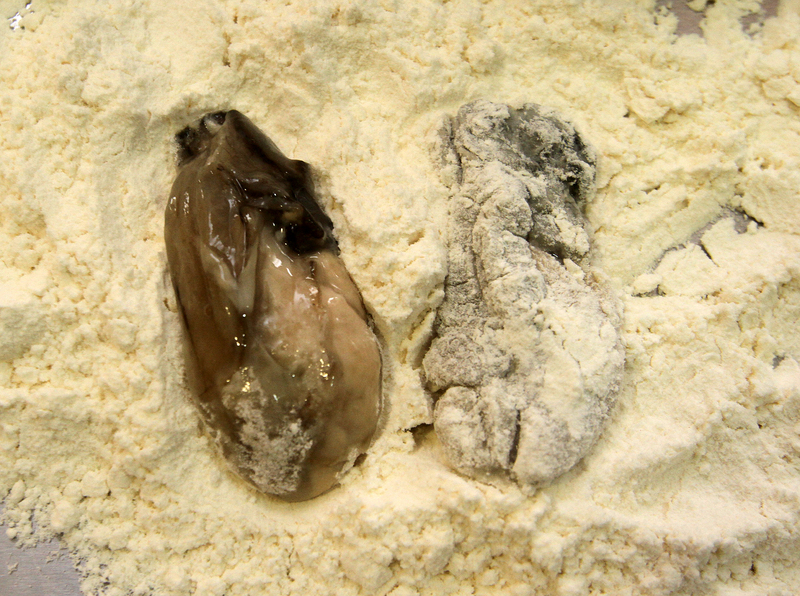 Once the oysters turn a light golden brown, remove and place on kitchen paper to drain off excess oil. 9. Serve with tartar sauce on the side.